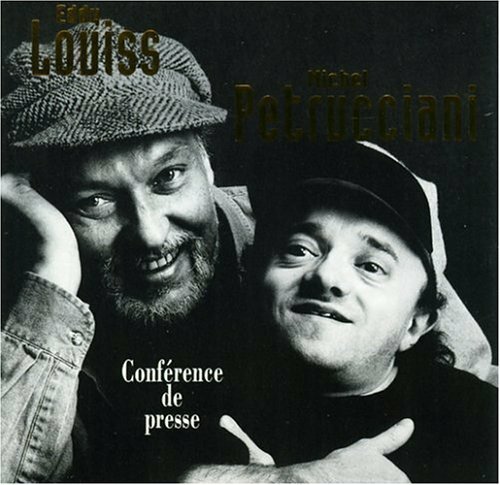 Eddy Louiss was a French jazz musician, organist, also a singer and pianist, born in Paris May 2, 1941 and died on June 30 2015 in Poitiers. His primary instrument is the Hammond organ. Eddy Louiss comes from a musical family, his father being a trumpeter. He studied himself the trumpet and piano. As a teenager, he played in the orchestra of his father. In the early 1960s he played piano in clubs in Paris, while continuing his studies. As a vocalist, he was a member of Les Double Six of Paris from 1961 through 1963 (with its founder Mimi Perrin, Roger Guerin, Ward Swingle and Christiane Legrand, the sister of Michel Legrand). Adding the organ in its instrumental palette, Louiss plays in the 1960s with Johnny Griffin, Art Taylor, Jean-Luc Ponty, Dizzy Gillespie and Stan Getz. In the late 1960s, he was part of a trio with Kenny Clarke and Rene Thomas also recorded with Barney Kessel. Eddy Louiss also played and recorded with Claude Nougaro, Jane Birkin and many others. He also plays with Henri Salvador ... It forms a big band, "Multicolor Feeling" with which he toured extensively throughout Europe. In 1971 he was a member of the Stan Getz quartet (with René Thomas and Bernard Lubat) that recorded the celebrated Getz album Dynasty. "Dum! Dum!" composed by Eddy Louiss. Stan Getz,tenor sax, Eddy Louiss,organ, Renè Thomas,guitar, Bernard Lubat,drums, Paris 1971. The unique Stan Getz Dynasty band was formed in Paris. It included the brilliant Belgian guitarist René Thomas, organist Eddy Louiss from Martinique, and French classical and jazz percussionist Bernard Lubat. Not having brought charts Getz, who had arrived to watch championship tennis, was happy to play music composed by himself, Rene Thomas, Eddy Louiss & also better known works by Bronislau Kaper and Benny Golson. In duet, he has recorded with Michel Petrucciani (1994) and accordionist Richard Galliano (2002). 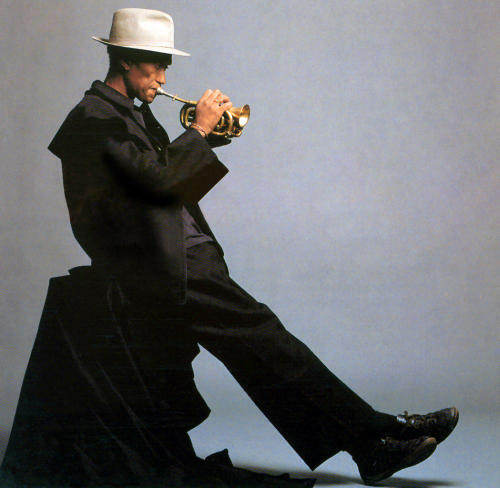 His more recent recordings—for example, Sentimental Feeling and Récit proche—combine jazz with rock and world music. Jean-Claude Brisson, Jean-Louis Cavalier, Bernard Dumont and Robert Rea realized Blues, White, Red, a color rare documentary about the musician (1h 20 '), released in 1977. We see and we hear Eddy Louiss, playing and improvising on the organ in different places and at home. It also reflects its long commitment to jazz. In 2006, Eddy wants to meet its commitments despite health problems. The concert on August 8, 2006 at the Jazz in Marciac festival marks the beginning of a combat period. He amputated the left foot. A long and difficult rehabilitation period begins. He fights and his entourage also. The album box D’un jour à l’autre released in 2009 announced his return. This remastered reissue contains Histoire sans parole, a beautiful album of 1978 almost unknown since disappeared with the distributor of the time. We discover in this case different facets of Eddy, his interest in electronic music, both albums of MultiColor Feeling Fanfare showing the Eddy joy in sharing music. The year 2010 has been back on stage, including the celebration of his fifty-year career at the Olympia, with the rebirth of Multicolor Feeling Fanfare over 60 musicians. He recorded the album Taurorque and participated in the soundtrack of the film Le Bruit des glaçons, of Bertrand Blier with Jean Dujardin and Albert Dupontel. In 1964, he was awarded the Prix Django Reinhardt. Raúl Alaejos, film maker. He studied Audiovisual Communication in the Universidad Europea de Madrid. He combines his work as advertising director with personal projects. In collaboration with the collective Neokinok.tv he has worked in experimental television experiences in Brasil (tvlata.org) and Bamako (Magoro Dja). He collaborates usually with scene artits such as Olga Mesa and Nilo Gallego. He has directed the project “Hola, estas haciendo una peli”, a film created collectively. He has co-directed two documentary films: “Yanny Levkoff” and “Palacio”. The last one won the audience award in Documenta Madrid and in UrbanTV of La Casa Encendida. He recently co-directed: “Arduino, the documentary”. Abelardo Gil-Fournier, founder member of Ultra-lab and artist. His work is settled around the relation between systems and social processes, being his tools the development of workshops, online games and data visualizations. Some of his work has been commissioned by the spanish broadcast television Canal+, LABoral Center of Art or Intermediae in Madrid. Other projects, mainly The Croopier, have been shown in collective exhibitions. He has taught workshops on creative coding and game design in Medialab Prado, Fundación Telefónica and Cultural Centers of Spain in several countries, among others. He collaborates continuously with other artists or collectives, such as María Andueza or Culturambiente. Gustavo Valera, member of Ultra-lab and technical manager. System engineer for the Universidad de los Andes, he has been the technical manager of several digital art centers in Spain (Medialab Prado, Intermediae, Laboral Centro de Arte, Matadero Madrid) and has participated in international projects (Ars Electronica). He is an expert in technical production in the field of Arts and New medias. He was the producer of Arduino, the documentary in the framework of his job in Laboral centro de arte. Frédérique Muscinesi, founder of Ultra-lab. DEA of Contemporary History, Master in Cultural Management and currently investigating on OpenHardware communities, she worked in communication for digital art and Social Sciences. After working in Medialab Prado and EOI, she was the Community Manager of Hypotheses.org, a project of the Cléo, the French national Center for open electronic publishing. She is in charge of the contents and communication of Ultra-lab. Thanks to many contributors we could realize this documentary. So, we really want to thank them. and thanks to the anonymous funders. Personnel on Camera: Don Cherry, trumpet, illustrating an André Breton poem in various Paris locations. Breton poem read by Anthony Braxton. 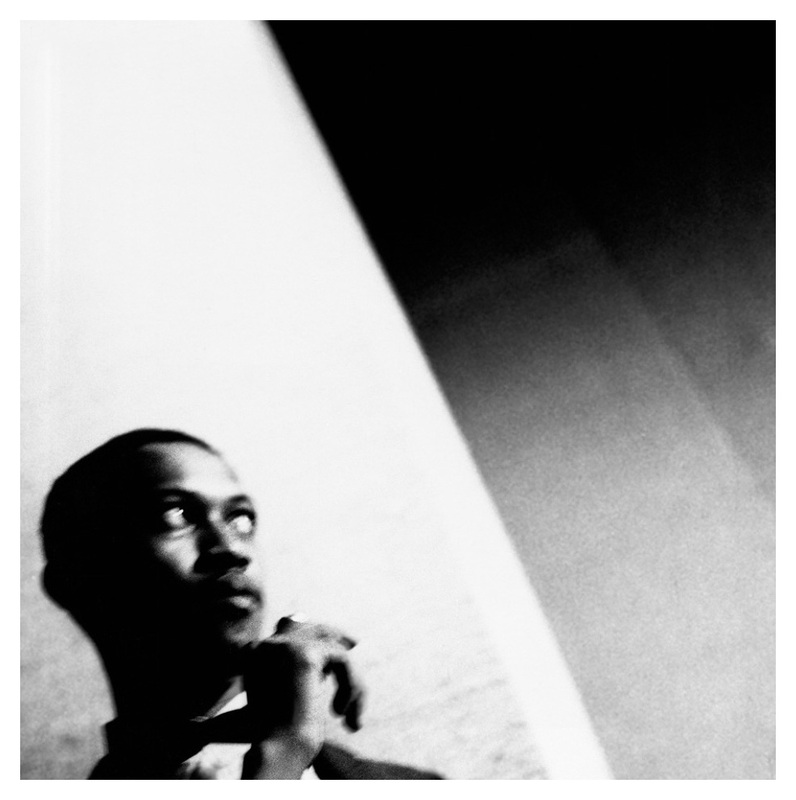 A black man, a free jazz trumpeter, comes to earth from another planet. He searches for the truth of this world, but doesn't know which path to take. He wanders various roads, kills monsters, and finally discovers the three truths: MUSIC, WISDOM, LOVE. Don Cherry (1936-1995) created an influential legacy by contrasting his Bebop-style Jazz with genres such as Free Jazz and World music. His rise to prominence came in the late 1950s performing Free Jazz with Ornette Coleman. Their music not only shook up the Jazz community with their avant garde sound and inventive compositional structure, but became part of the liberating social revolution that resonated in 1960s American culture. Cherry's interest expanded beyond the gamut of American styles into exotic musical structure and composition. His arrangements often juxtaposed instrumental experimentation with the solemn and ancient musical traditions of the ethnic lands he traveled. Cherry's Bebop-infused solos provided the controversial genre with a traditional Jazz sensibility, helping to maintain an enduring Jazz narrative. Don Cherry is a musician of endless versatility. An innovative jazz trumpeter, he combined be-bop, middle eastern and African music to create a diverse music style that became his own. "Multikulti" is a quartet featuring international music, mainstream and reggae. on Cherry was one of the most "youthful" musicians in contemporary jazz after 1960. Not only did he take part in the development of the free jazz idiom, but he was one of the first jazz musicians to seriously embrace other cultures, and develop a musical kind of multi-culturalism long before it became fashionable. In this sense, Don Cherry probably is one of the most important fathers of so-called "world music". herry was born in 1936 in Oklahoma City. He first came to prominence as trumpeter in the bands of Ornette Coleman with whom he played from 1957 onward. He was a member of the "classic" Ornette Coleman Quartet into the 1960s. From 1963-1964 Cherry was one of the co-leaders of the New York Contemporary Five. The next couple of years he spent in Europe, living in Paris and later on in Sweden. At the same time he toured Asia and became interested in the musical traditions of different continents. he Trio Codona with Nana Vasconcelos and Collin Walcott and the quartet Old and New Dreams which played a Coleman-oriented music brought Cherry to prominence again in the 1970s and 1980s, but the trumpeter also performed in a wide range of stylistic environments from ethnic musicians to the veteran trumpeter Jabbo Smith. Cherry died in October 1995 at a time when he was very much in demand with the growing enthusiasm for world music. on Cherry often performed on a small pocket trumpet or cornet. 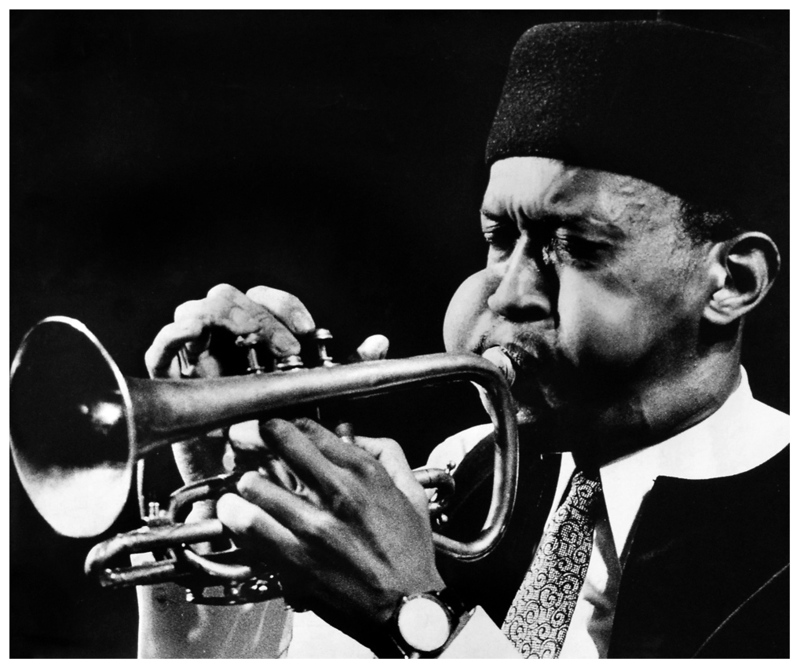 His roots are clearly in the bebop tradition, his strength was not so much fast virtuoso lines but rather his melodic originality, his full, brassy sound and his ability to work within nearly any musical context. Ethnic influences can be discerned within most of his later works from instrumentation down to the structuring of his music.